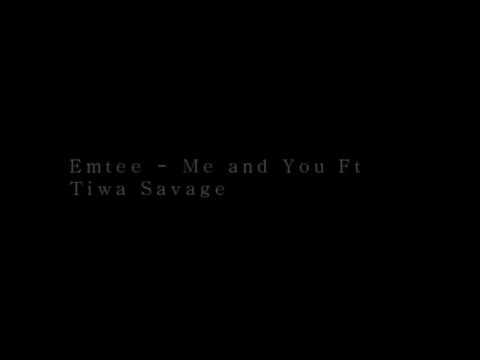 South African Trap god, Emtee of the Ambitiouz Entertainment fame teams up with the Queen of Nigerian Music and Mavin Records First Lady, Tiwa Savage for a sensational kind of love-inspired vibe. 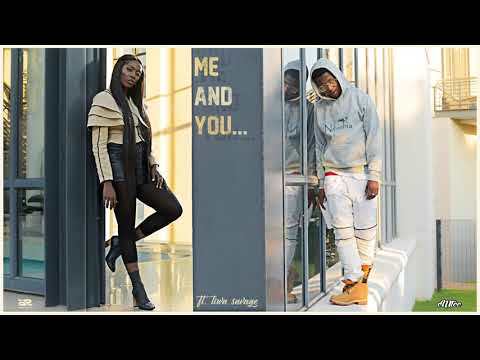 Titled, “Me and You,” this emotional tune strikes some nerve in the heart. Emtee is on a massive roll at this time having dropped such masterclass tunes in recent times including “Ghetto Hero” and “Corner Store.” However, his sophomore, “Manando” album is currently creating the buzz in the Southern African nation. This isn’t a surprise considering the award-winning streak of his debut, “Avery” album. This way, he has been on that pressure to match the previous success and if “Me and You” is some tiny indicator, then he looks to be on the right path to achieving such feat again. Especially considering the support of the award-winning Tiwa Savage. The “Eminado” hitmaker who has worked with some of the finest the continent has got on offer and even beyond. In fact, she still got her smoking “All Over” jam disturbing the peace with over 6 million YouTube views already. Love is beautiful but it has got the side which hurts as well. “Me and You” is the projection of that side as two lovebirds who lost the chance at happily ever after try to make sense of what could have been if they hadn’t let their fire of love blow out and cold. Overall, this masterclass is gem that gets stuck and dominant on your most vital playlists. You defitely want to get into its groove and grind. Stream, download and share your thoughts and opinion in the comments section below.